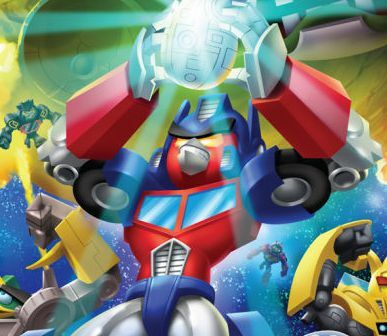 It started with Angry Birds Star Wars, and now creator Rovio Entertainment is taking the ticked-off fowl into another property – Transformers! You can read the full press release on Angry Birds Transformers below. Autobirds, assemble! Rovio Entertainment and Hasbro, Inc. are teaming up again to bring together two of the world's largest and most popular entertainment brands and their fans. ANGRY BIRDS TRANSFORMERS will come to life in multiple forms, including a mobile game, consumer licensed goods and a product line from Hasbro featuring the innovative TELEPODS platform. 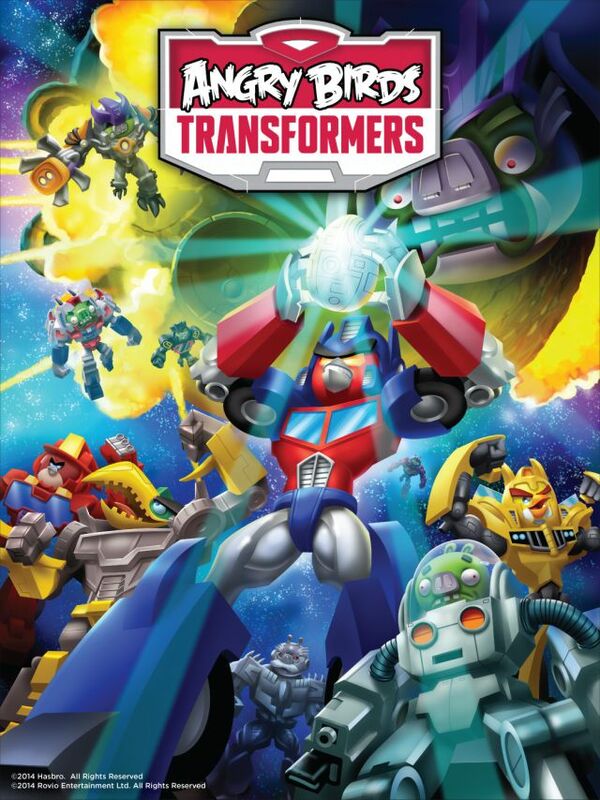 "ANGRY BIRDS TRANSFORMERS provides fans worldwide with a fun, new story and characters and innovative ways, like our TELEPODS platform, for consumers to engage with the brand,"said John Frascotti, Chief Marketing Officer at Hasbro. "We've collaborated with Rovio to create opportunities for kids and families to experience Autobirds and Deceptihogs across multiple formats and entertainment platforms for a completely immersive branded experience." Later this year, Hasbro will introduce a product line featuring TELEPODS technology which will enable fans to teleport their favorite ANGRY BIRDS TRANSFORMERS characters into the game and gain unique powers. 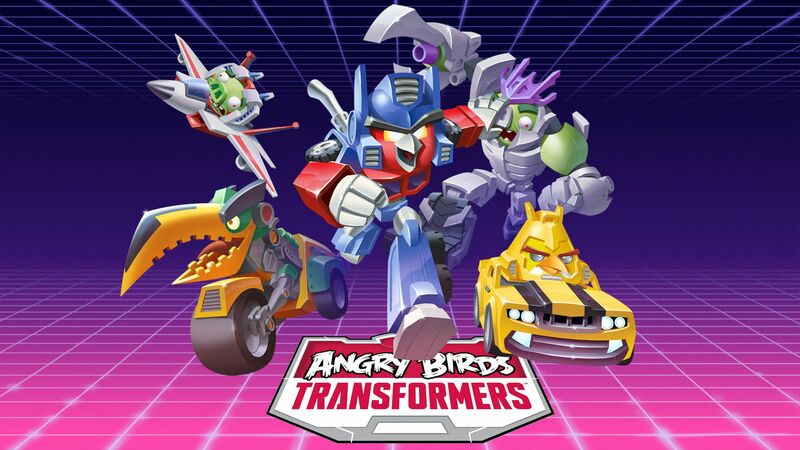 The ANGRY BIRDS TRANSFORMERS franchise follows successful collaborations between Hasbro and Rovio including the ANGRY BIRDS STAR WARS and ANGRY BIRDS GO! product lines, as well as the upcoming ANGRY BIRDS STELLA: TELEPODS line which will be available September 2014. In 2013, the companies announced an expanded licensing agreement making Hasbro its premier toy and game licensee. Hasbro and Rovio will reveal more exciting ANGRY BIRDS TRANSFORMERS products and content over the next few weeks.